Do you sometimes get stuck mid-sentence because you can’t find the right word? Or maybe the wrong word pops out before you can stop it. Or you run into a coworker at the grocery store, and suddenly can’t remember her name. Don’t worry—you aren’t going crazy. 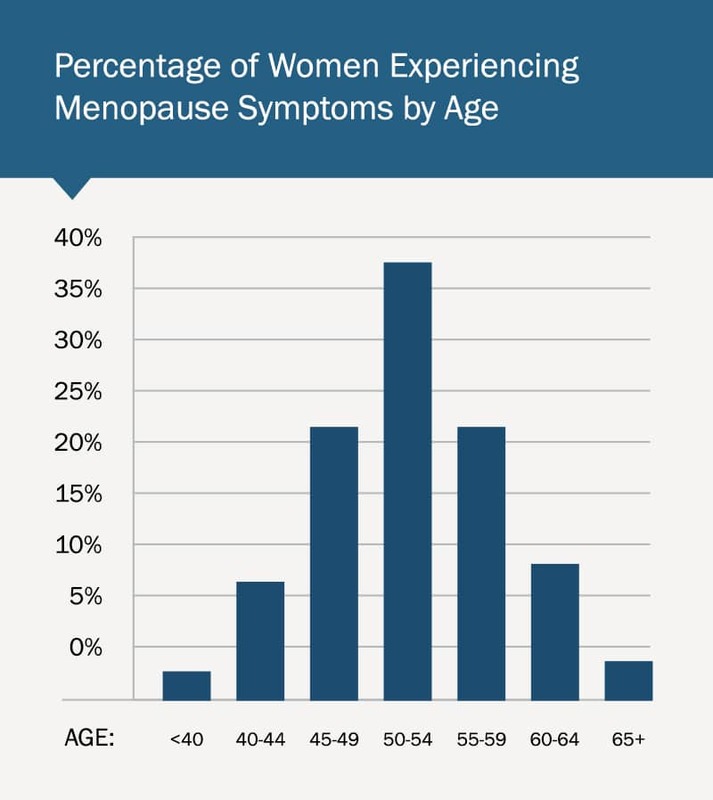 Losing your train of thought and drawing mental blanks are common during menopause and perimenopause—as are an inability to concentrate, and generally feeling fuzzy headed. While inconvenient, and sometimes even embarrassing, memory loss during menopause is almost always indicative of hormone imbalance. Estrogen and progesterone are both neurotransmitters that affect key portions of the brain devoted to memory. Estrogen also helps to dilate blood vessels in the brain. Dilated blood vessels mean better blood flow. Better blood flow means better brain function. And better brain function means better memory, clearer thinking, and a greater ability to concentrate. Low thyroid is also common during menopause, and can have a detrimental effect on memory and concentration. Hormone imbalance causes numerous changes that can cause stress. You might be having hot flashes. Or perhaps you’ve gained weight. You might be depressed or anxious, or you may have insomnia. Any one or all of these can be stressful. So what does stress have to do with where you put your car keys? The answer is this: everything. Stress causes your body to release cortisol, and excess cortisol negatively impacts memory. Don’t tolerate forgetfulness, difficulty concentrating, or an inability to think clearly. Our doctors can develop a hormone replacement program that will help you regain your mental acuity. Other treatment options might include growth hormone therapy, injectable nutrients, and nootropics geared toward brain preservation. Say goodbye to brain fog. Say hello to the new you.